As a doctor of physical therapy, I see a lot of different patients for a lot of different reasons. 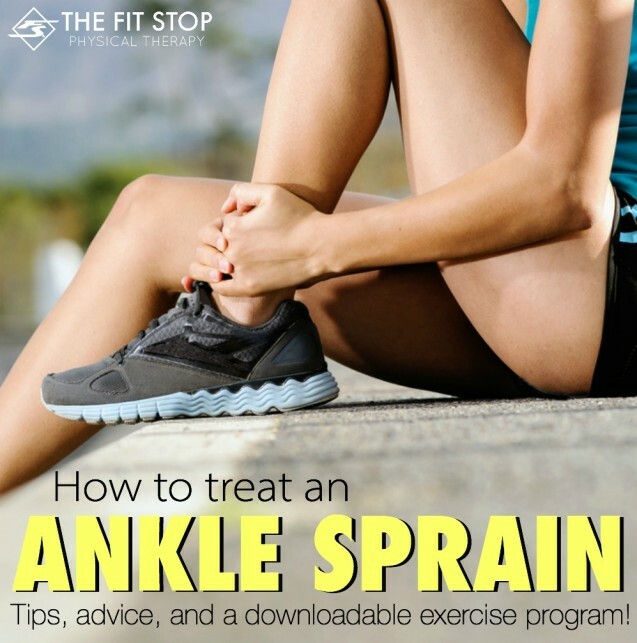 Sure there are some with sprains, strains, bumps, and bruises, but would it surprise you to hear that the vast majority of people that I see in the clinic have pain/discomfort simply because they’re weak?! No kidding! 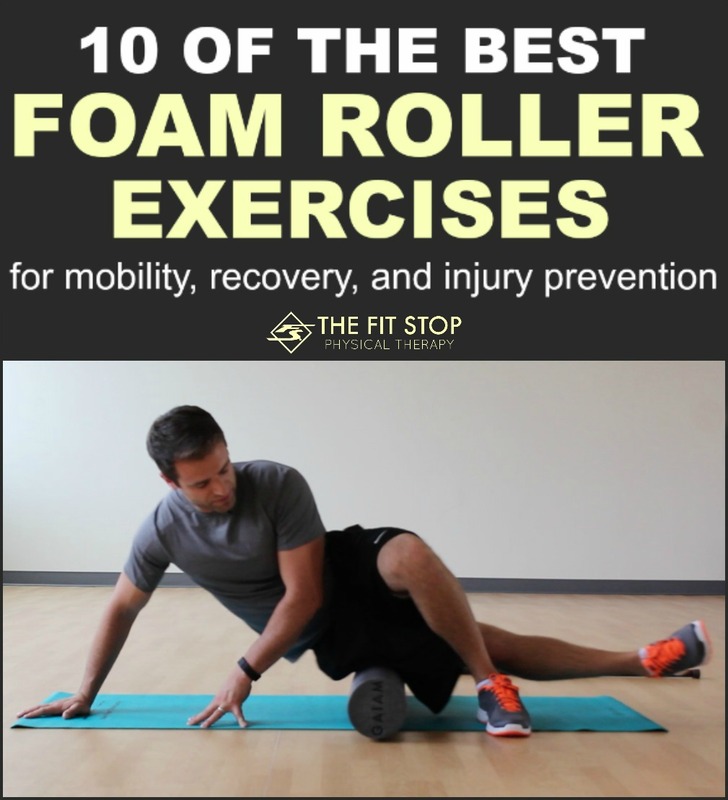 I honestly believe that many people wouldn’t have the aches and pains that the do if they would just spend 10 minutes of their day focusing on strength training. 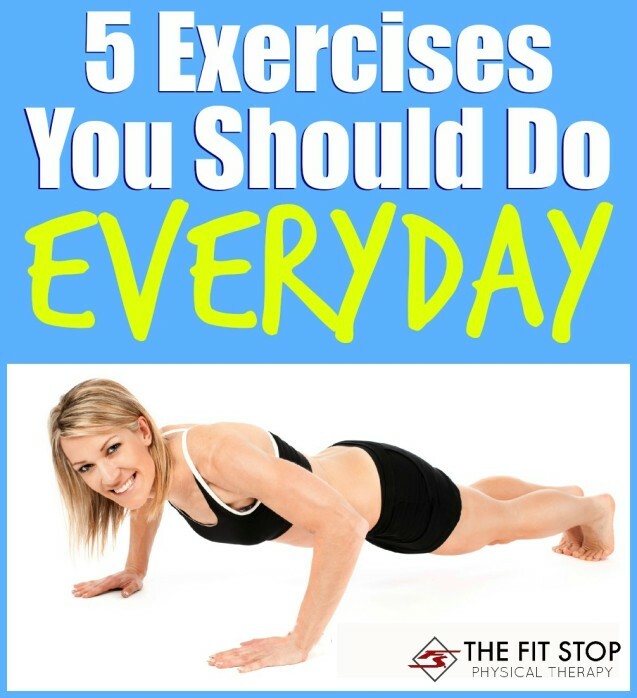 Today I wanted to share with you 5 exercises that you could literally do everyday to strengthen key muscle groups in you body to avoid pain and maximize function. Here we go! Can physical therapy help my knee pain before surgery? You’ve dealt with it for years. 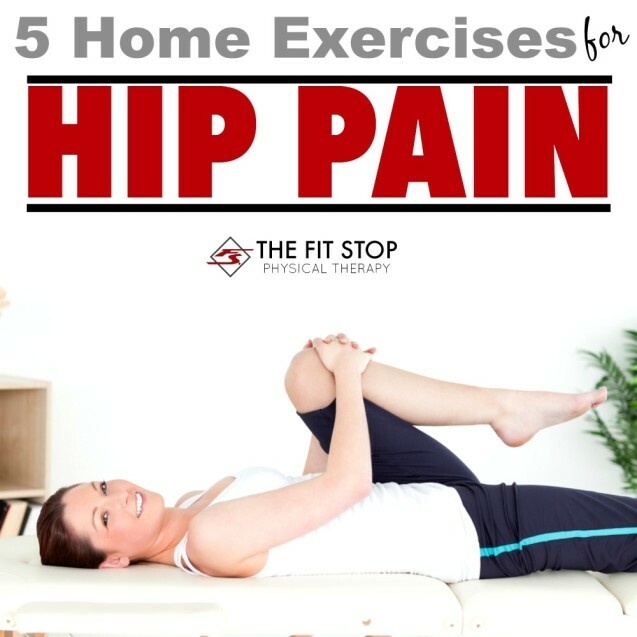 You’ve tried injections, braces, and altering your activity but nothing seems to help anymore. 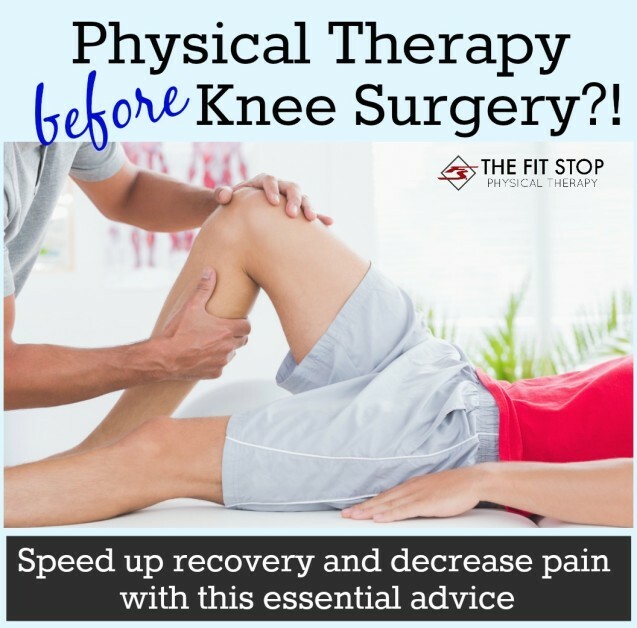 It’s finally time to do it – you’ve decided a knee joint replacement is in order. Before going under the knife, however, there are a few things you should know! 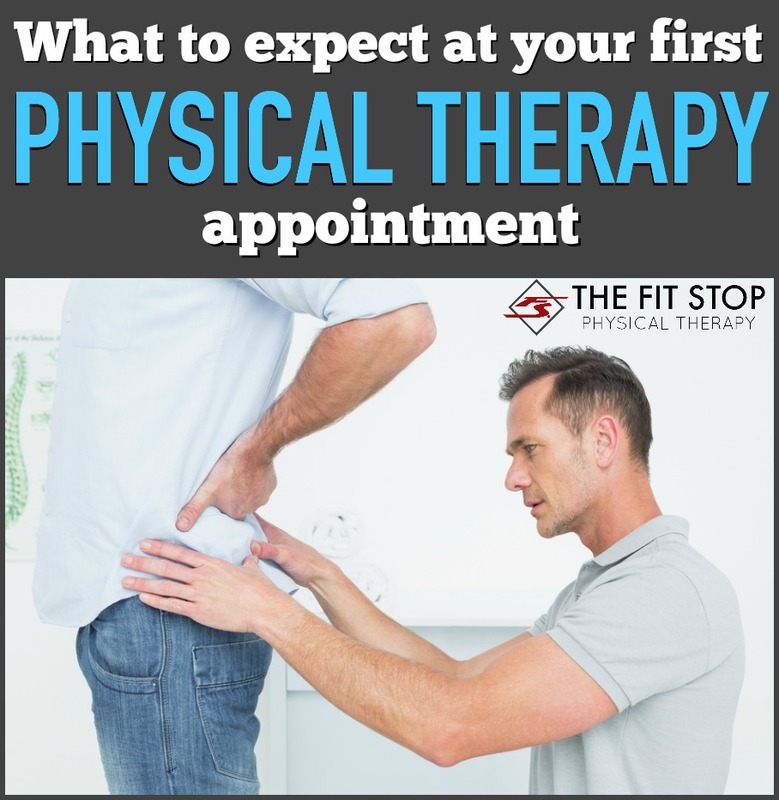 Today one of our physical therapists, Tyler Bluth, MPT, is sharing some key information that everyone should know prior to going in for his/her knee surgery. 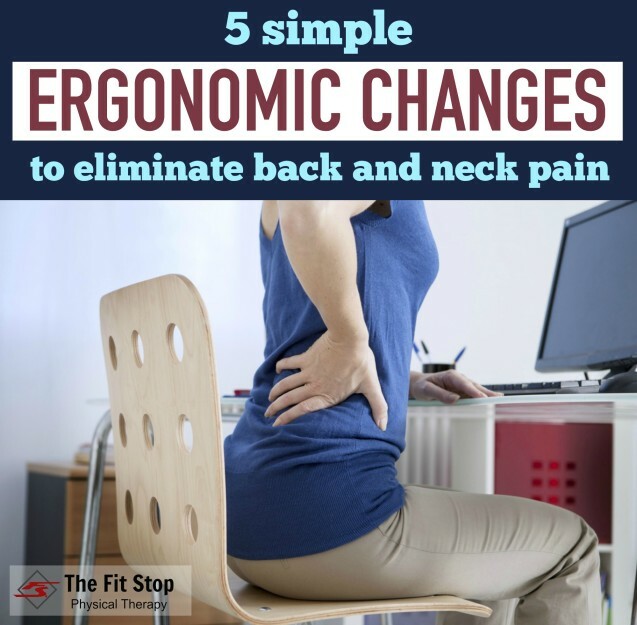 Who amongst us hasn’t experienced some degree of back pain in their lives? Whether it was after a long weekend doing yard work, lifting up your child, or even just sleeping on it wrong, there are many things that can set off pain in you lower back. 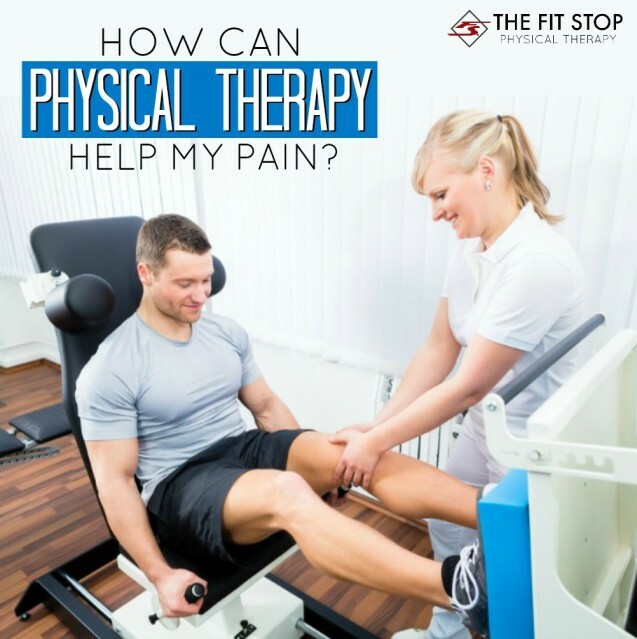 In fact, low back pain is one of the most-common complaints that we see as physical therapists. Today, Toby Bluth, DPT, will be discussing one specific type of back pain that typically affects those over 50 years old – stenosis. 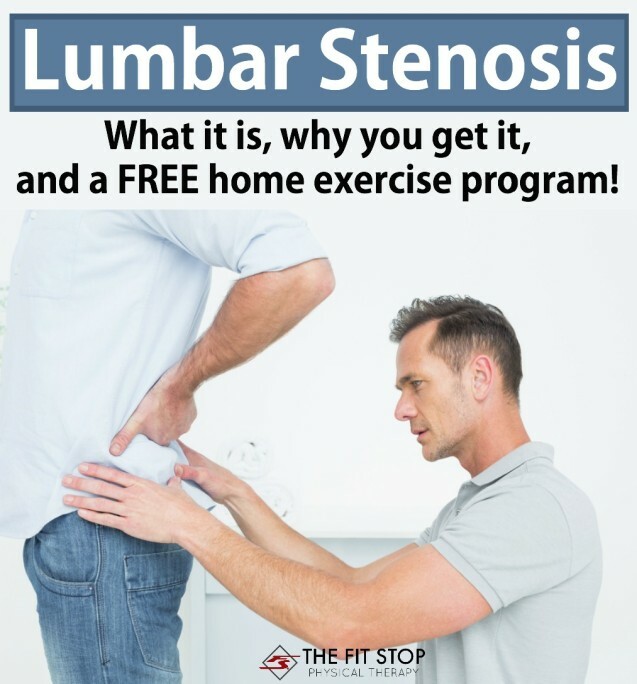 Dr Bluth explains what stenosis is, why you get it, and even shares 5 of his favorite exercises to decrease pain and symptoms.